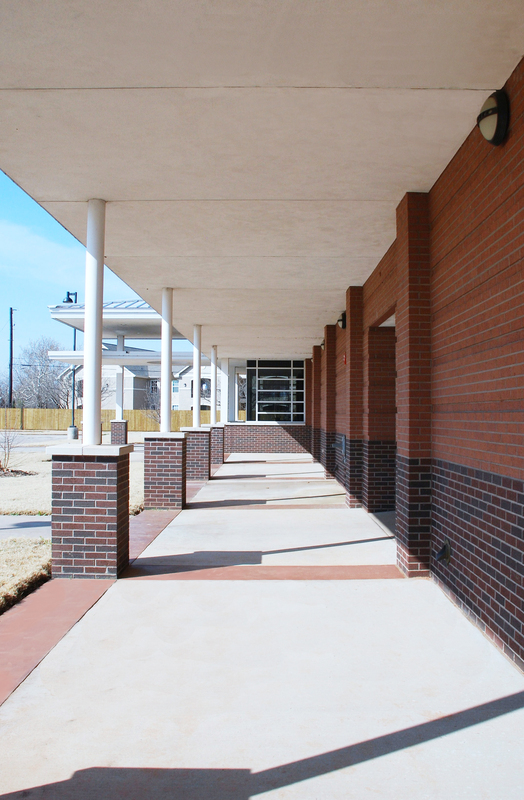 Sited and designed to stabilize and generate growth in a blighted area of the city, this 28,000 s.f. 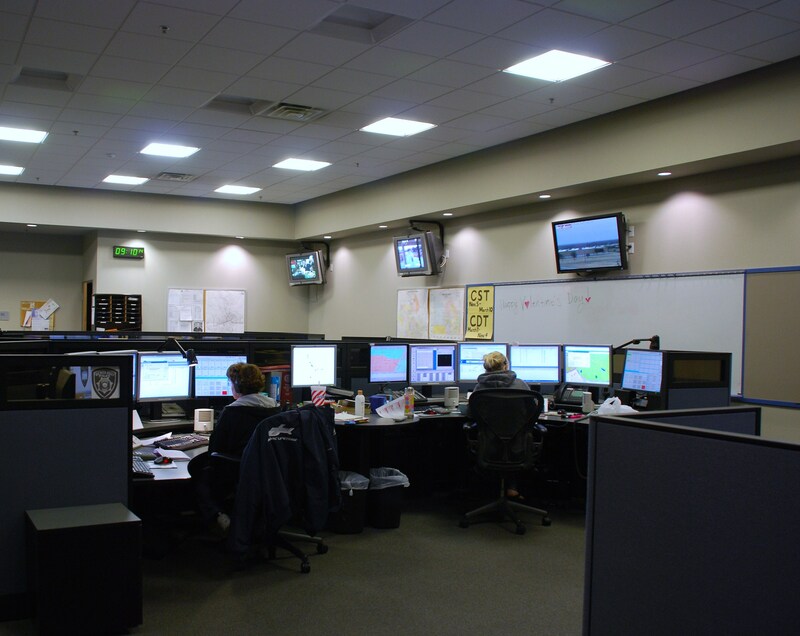 training facility for the Police and Fire departments, grew to incorporate a 911 Call Center and meeting facilities for the local citizenry. 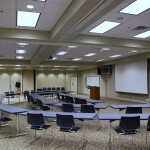 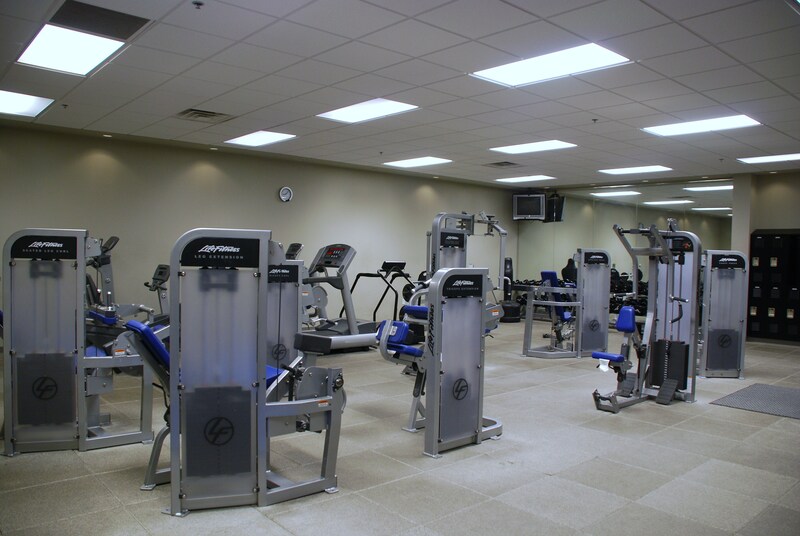 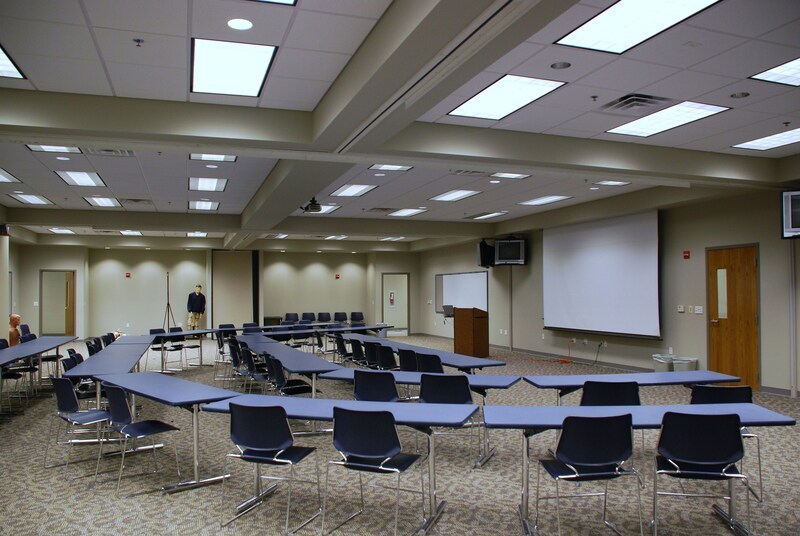 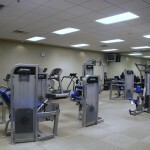 The training center has large multi-purpose rooms that have the flexibility to accommodate varied functions such as seminars and conferences. 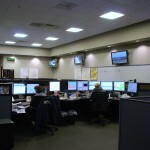 During crisis situations, the facility transforms into the hub for emergency operation control. 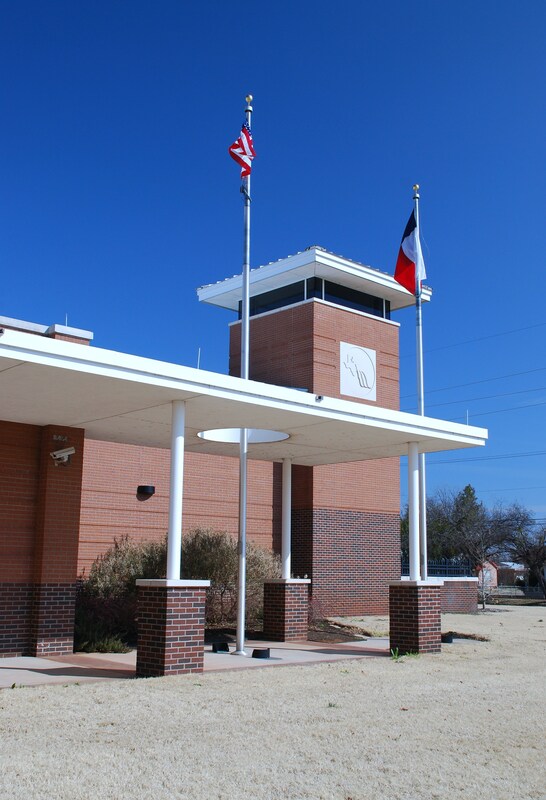 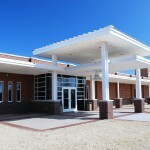 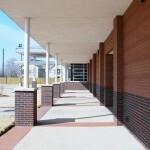 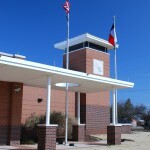 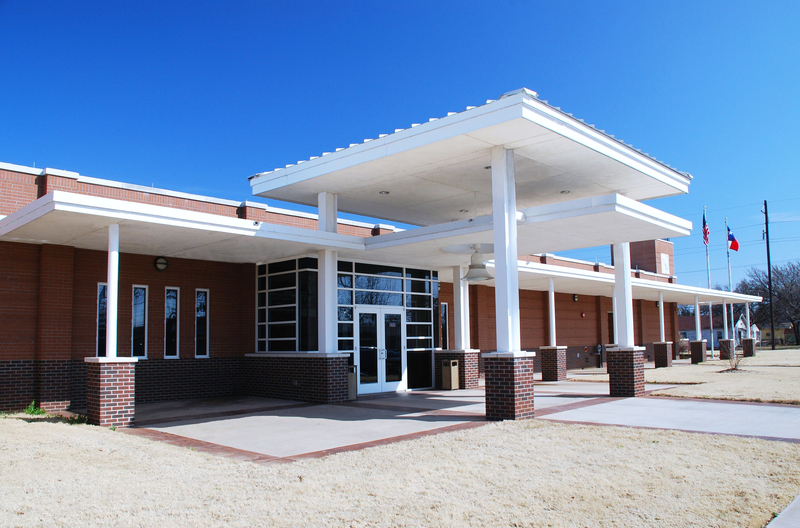 The tornado-resistant construction of the 911 center allows for uninterrupted emergency services during times of severe weather.